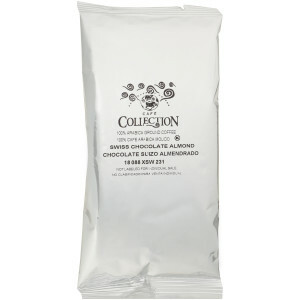 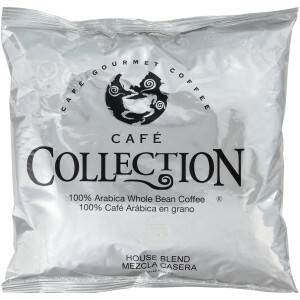 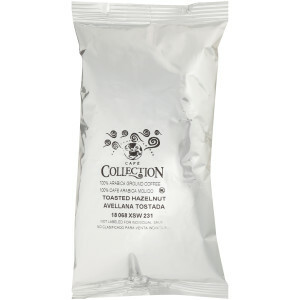 CAFÉ COLLECTIONS with 100% Arabica coffee beans from the world's best coffee-growing regions. 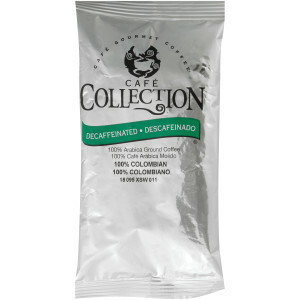 From our 100% Colombian Decaf to our many other varieties and flavors, CAFÉ COLLECTIONS Coffee offers the taste and convenience you need. 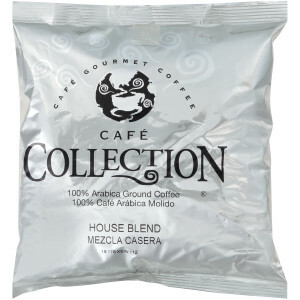 CAFÉ COLLECTIONS with 100% Arabica coffee beans from the world's best coffee-growing regions. 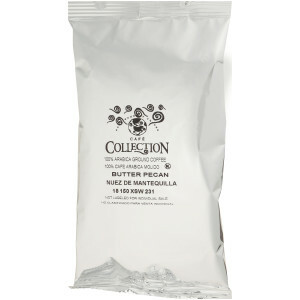 From our Butter Pecan Roast to our many other varieties and flavors, CAFÉ COLLECTIONS Coffee offers the taste and convenience you need. 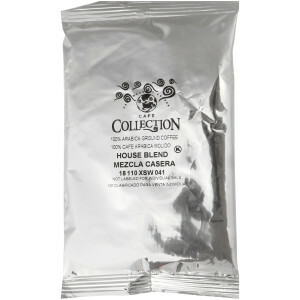 CAFÉ COLLECTIONS with 100% Arabica coffee beans from the world's best coffee-growing regions. 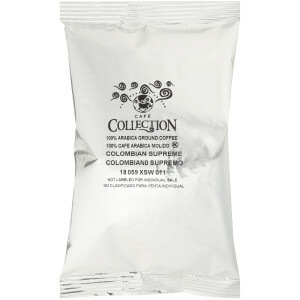 From our Colombian Supreme Roast to our many other varieties and flavors, CAFÉ COLLECTIONS Coffee offers the taste and convenience you need. 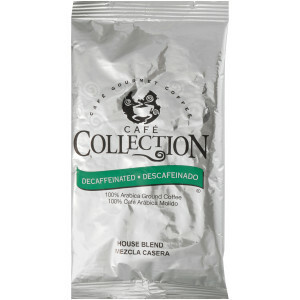 CAFÉ COLLECTIONS with 100% Arabica coffee beans from the world's best coffee-growing regions. 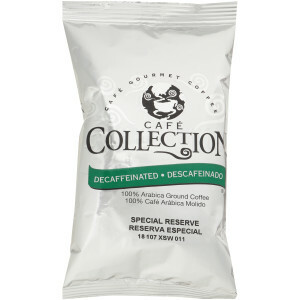 From our Espresso Roast to our many other varieties and flavors, CAFÉ COLLECTIONS Coffee offers the taste and convenience you need. 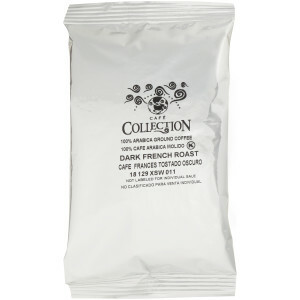 CAFÉ COLLECTIONS with 100% Arabica coffee beans from the world's best coffee-growing regions. 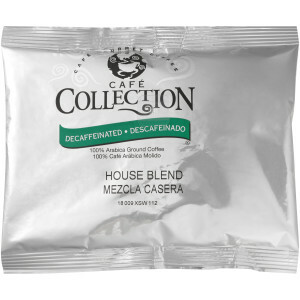 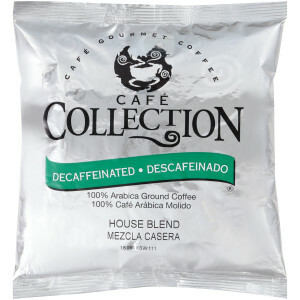 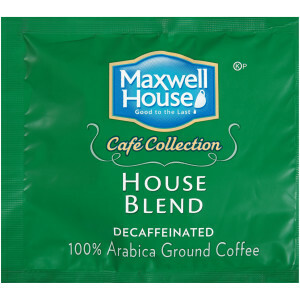 From our classic House Blend Decaf to our many other varieties and flavors, CAFÉ COLLECTIONS Coffee offers the taste and convenience you need. 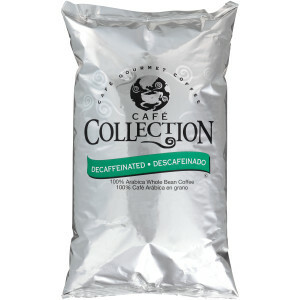 CAFÉ COLLECTIONS with 100% Arabica coffee beans from the world's best coffee-growing regions. 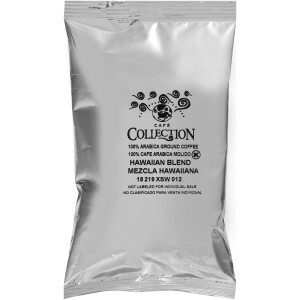 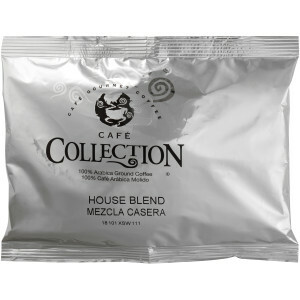 From our classic House Blend Whole Beans to our many other varieties and flavors, CAFÉ COLLECTIONS Coffee offers the taste and convenience you need. 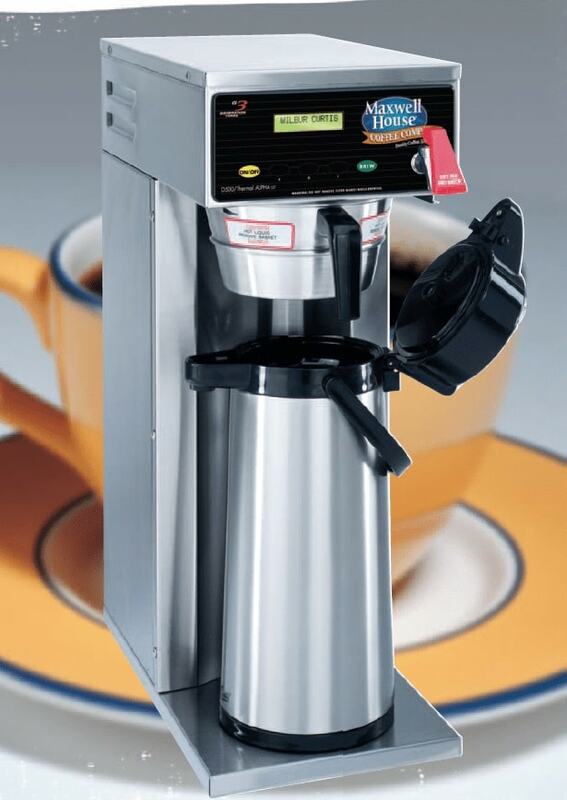 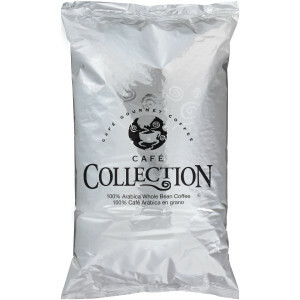 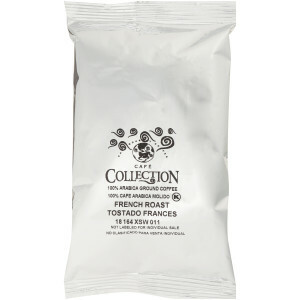 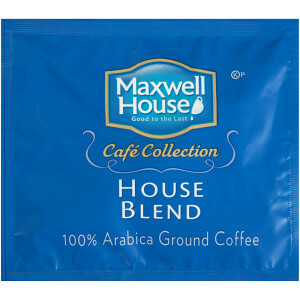 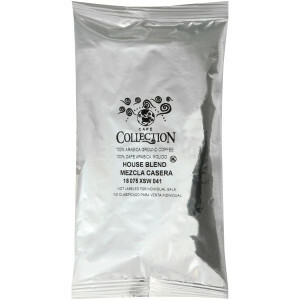 CAFÉ COLLECTIONS with 100% Arabica coffee beans from the world's best coffee-growing regions. 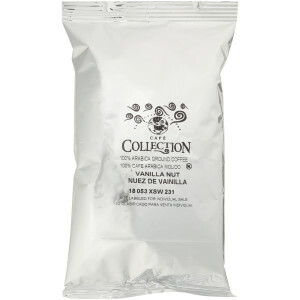 From our Swiss Chocolate Almond to our many other varieties and flavors, CAFÉ COLLECTIONS Coffee offers the taste and convenience you need.